Please contact us by phone or email for more information about our nationally accredited preschool and how to enroll your child. We look forward to welcoming you for a tour and answering all your child care questions. You have a choice. 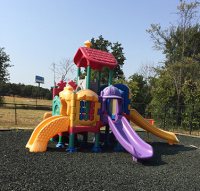 For the same price you can choose a traditional daycare center, or a quality childcare center and preschool. Simply put, you get more for your money at Magical Moments. We offer quality learning environments that will nurture your child's growth and development at very affordable prices. We also accept CCMS. Children are natural learners, but they need teachers and rich learning environments to blossom. At Magical Moments our classrooms are specifically designed to ignite your child's imagination and growth with hands-on activities and teachers trained to engage your child to help them reach their potential. We know your child is your most precious gift. 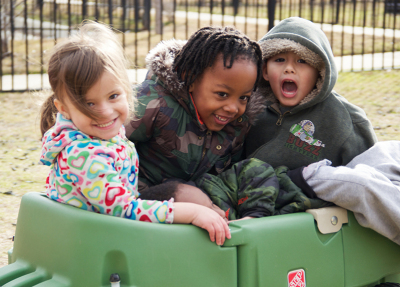 We feel the same and provide a warm, family environment where each child is loved and nurtured as an individual. Our goal is to help each child reach their greatest potential. We do this by providing fun, structured learning opportunities for each child. Good nutrition is important to your child's growth and development. 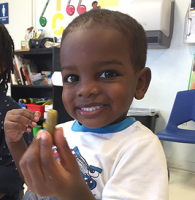 At Magical Moments we provide healthy meals and snacks to ensure your child has plenty of energy to learn, play and grow. We're a nationally accredited preschool. This means we exceed traditional licensing standards and are experts at providing your child with the best early childhood education. 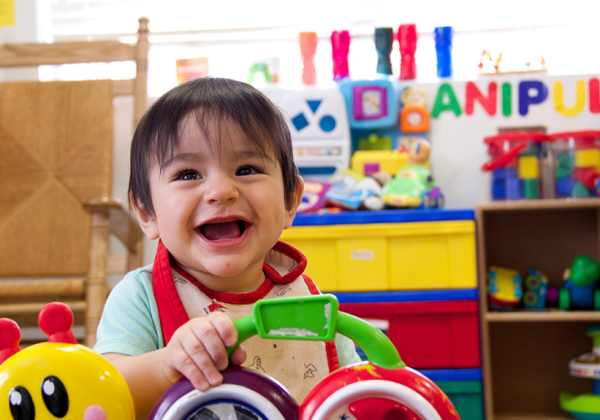 Don't settle for just daycare - give your child the best start in life with a quality educational program. We look forward to welcoming you to our school. Call today to learn more about enrolling or to schedule a tour with your child.